EVS, Inc. is seeking a Civil Engineer to join our Military Design Group. 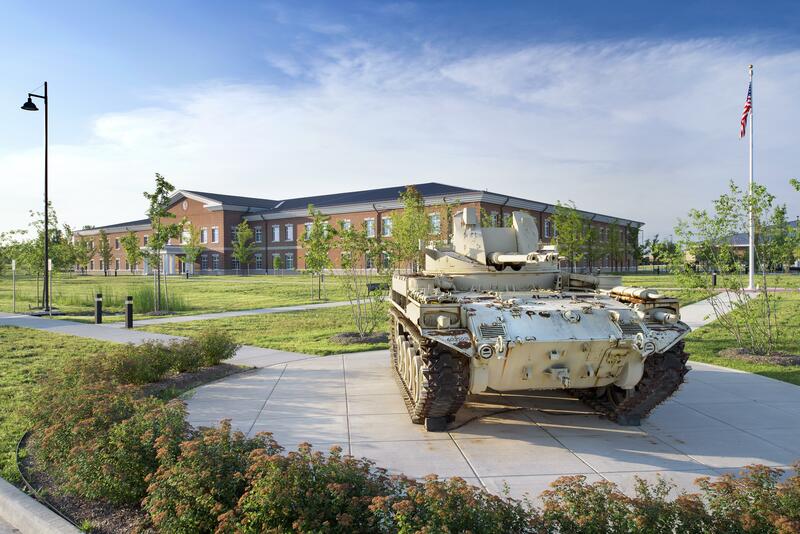 We design state-of-the-art training facilities for our soldiers to maximize their readiness for deployment. The Civil Engineer will perform activities related to the site design of Military Land Development projects including site planning, grading, utility design, stormwater modeling, erosion control design, and writing of SWPPPs and stormwater reports. We are seeking an Engineer who shares our passion for high quality design, loyalty to clients and a fast-paced work environment. This position will serve as a member of an integrated design team and be responsible for coordinating civil design alongside other disciplines to meet project schedules and deliverables. Stormwater modeling and basin design. Report writing. Attend team coordination meetings with other disciplines. Potential for occasional travel out-of-town and out-of-state for project site investigation visits and meetings. 3-8 years of experience in any Civil site design related industry ie. Residential, commercial, etc. Experience with Corps of Engineers projects and/or prior service with the Armed Services is preferred, but not required.